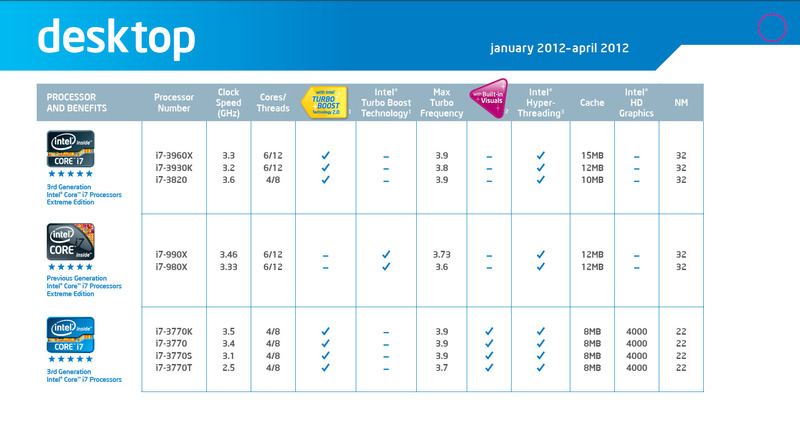 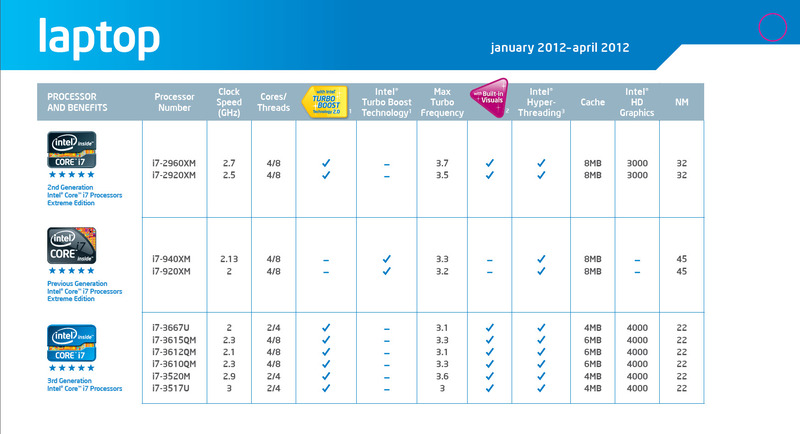 Intel’s Upcoming 22nm Ivy Bridge Desktop and Mobile Processor lineup has been detailed through an official Intel document. 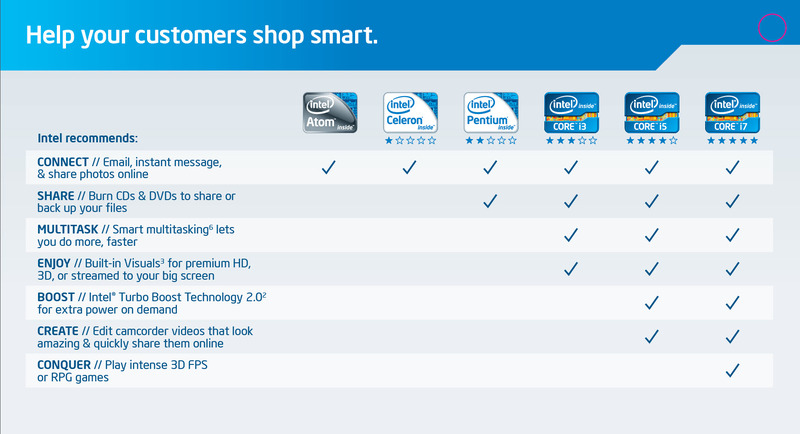 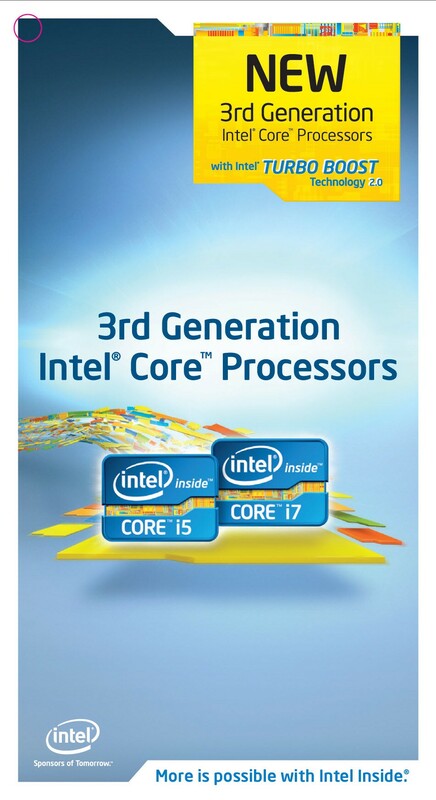 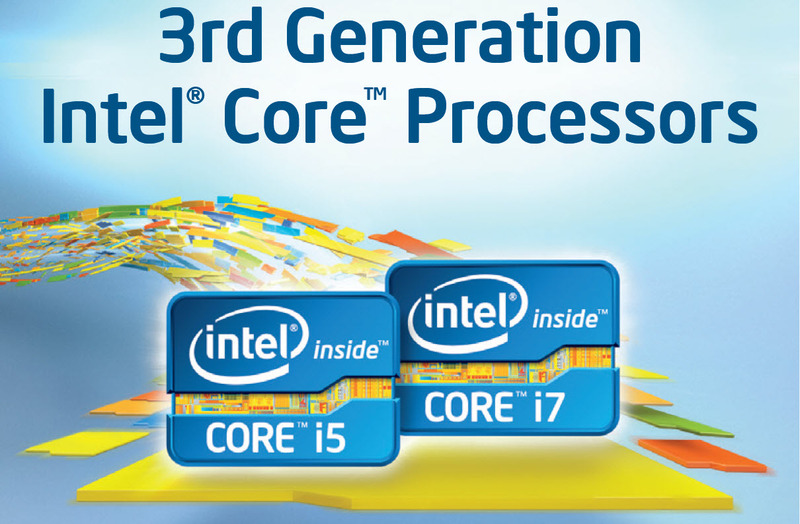 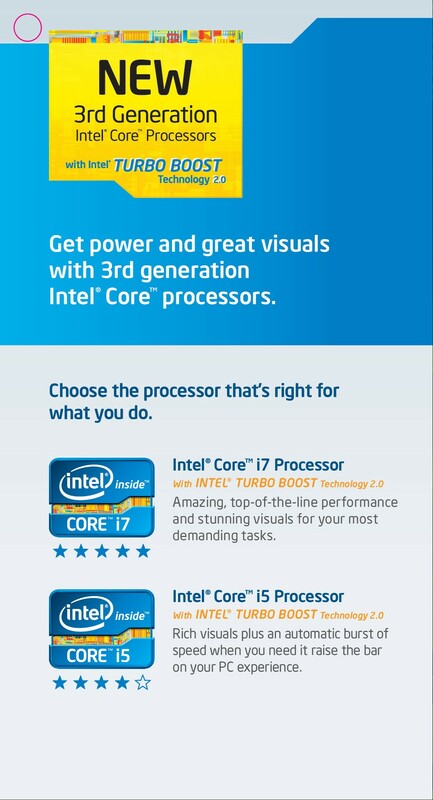 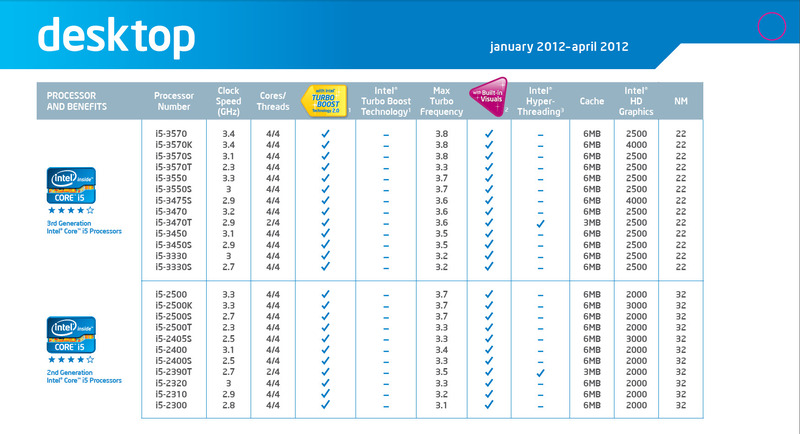 The document shows the complete 3rd Generation processor specs and details along with Intel’s past generation processors. 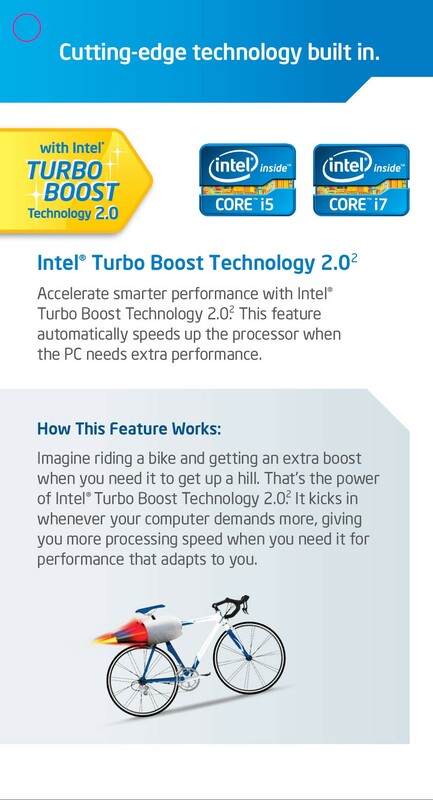 The Ivy Bridge 22nm Platform would use the 3000 Series name branding and would release the current Sandy Bridge platform, Ivy Bridge processors are supported by the Z77/H77/H75 chipset motherboards however backwards compatibility with Z68/P67/H67 is also included through BIOS updates by motherboard vendors.